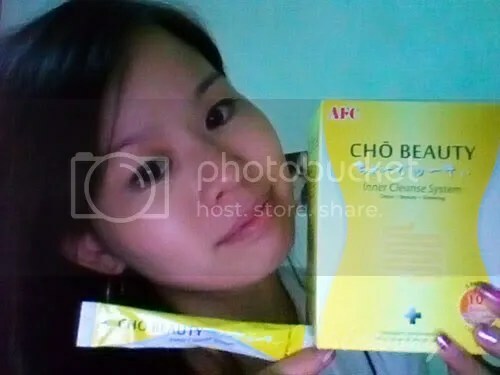 I am a BIG BIG Fan of AFC Japan Products and today i am sharing on AFC Japan CHŌ BEAUTY. Just bought this recently from AFC JAPAN and you can get yours too online or at Unity Healthcare Islandwide. The packaging is nice and bright, and i guess you will not forget or miss it even in sleepy morning/night. It is in sachet and i love it because it means you can bring it even on travelling trips, you will not miss you daily intake. The Taste is refreshing and there is a light tint of Grapefruit flavour. I like it that the taste is not too sweet or sour, and it dissolves easily into the water , no lumps or thick crumps after dissolving it , just be sure to drink it down fast and not leave it hanging for best effectiveness. How clean are you internally? Waste buildup in your intestines and along your intestinal walls increases bad bacteria, parasites and affects the body’s ability to absorb nutrients. – Flattens tummy. Removes accumulated intestinal waste, reduces bloating, organ fat, and promotes healthy weight loss. – Improves complexion. Promotes skin clarity and improves acne conditions for visibly brighter skin. – Reduces constipation and diarrhea. Regulates bowel movement to reduce constipation or diarrhea, and improves digestion. – Jumpstarts sluggish system. Reduces bad breath, improves immunity and increases energy levels. Start to identify what type of Stool you have and whether you are having good / bad intestinal health. Experience AFC Japan CHŌ BEAUTY and see RESULTS in 5 Days.